Free concessions will be provided for all attendees! Student IDs will be checked upon entry. 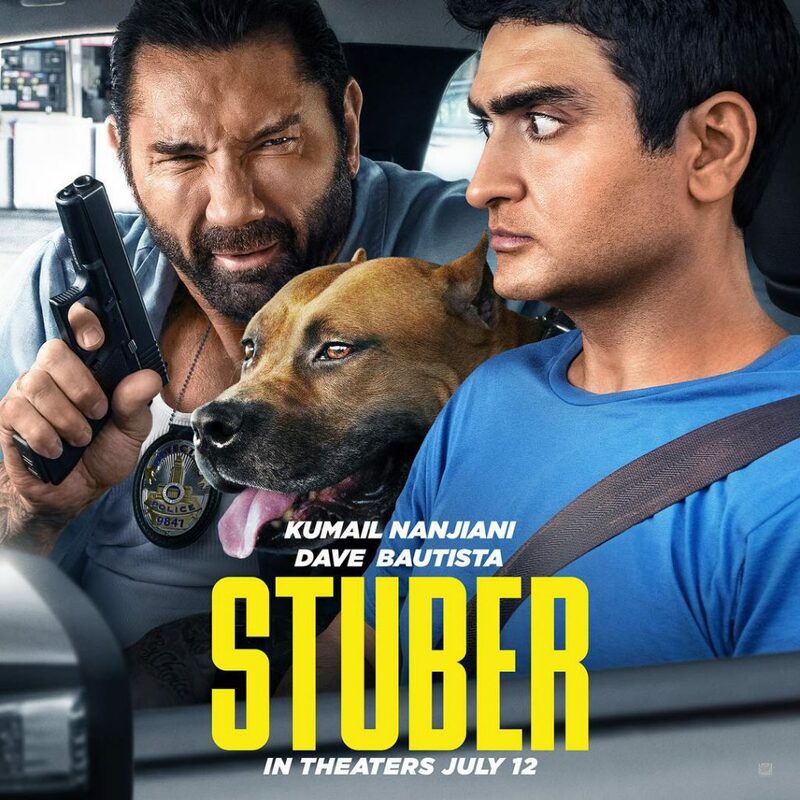 Grab your friends for a break from exams, and come check out an exclusive advance screening of 20th Century Fox’s hilarious new action-comedy, STUBER, starring Kumail Nanjiani, Dave Bautista, Iko Uwais, Natalie Morales, Betty Gilpin, Jimmy Tatro, Mira Sorvino and Karen Gillan! When a mild-mannered Uber driver named Stu (Nanjiani) picks up a passenger (Bautista) who turns out to be a cop hot on the trail of a brutal killer, he’s thrust into a harrowing ordeal where he desperately tries to hold onto his wits, his life and his five-star rating. 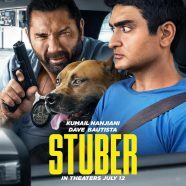 #Stuber is in theatres everywhere July 12.